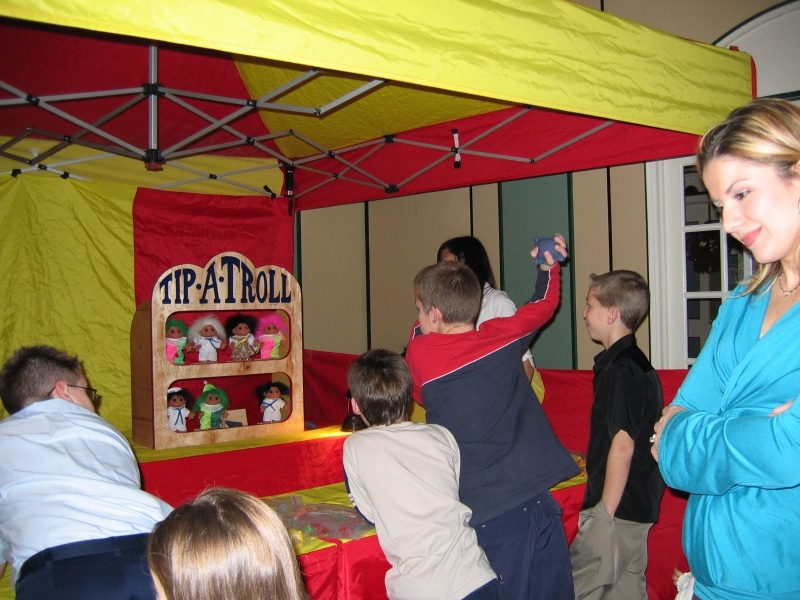 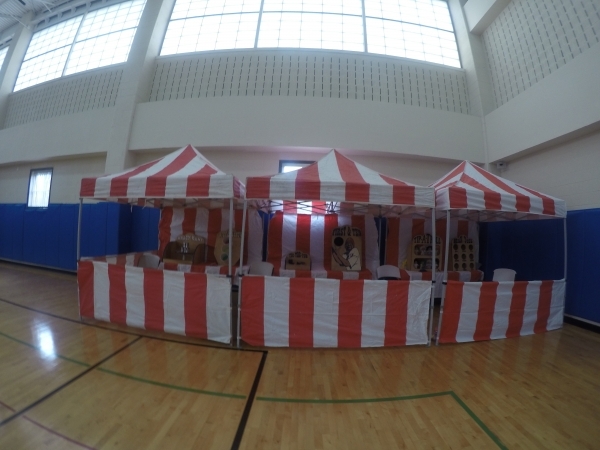 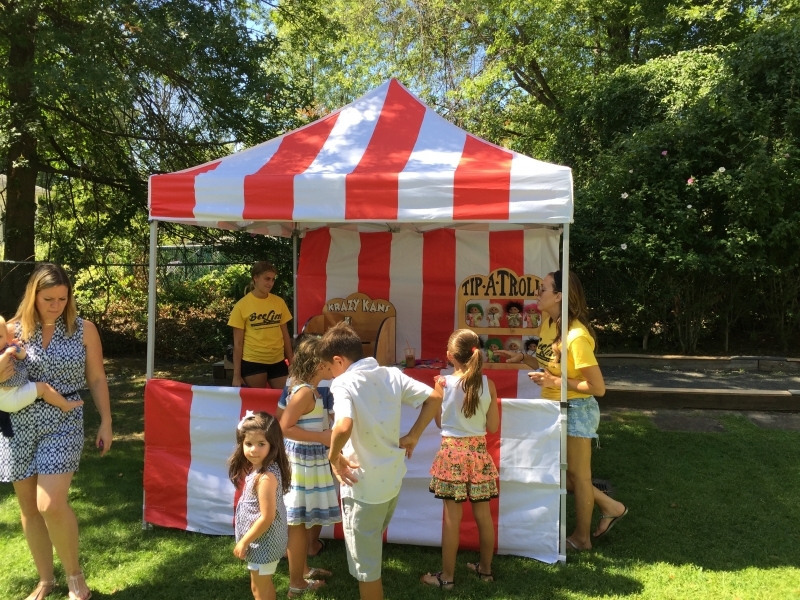 Our Carnival Tents and games can really help to theme your event and create a super fun atmosphere for your guests. 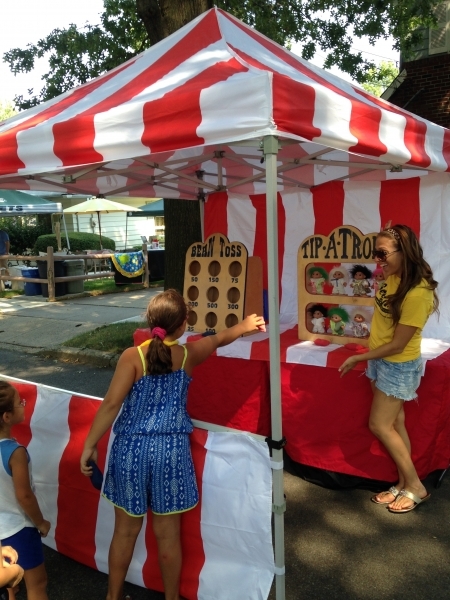 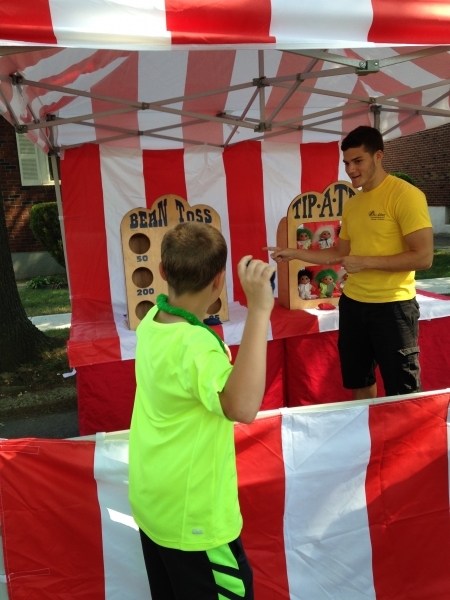 Our attendants will help the kids play our midway carnival games and help them win lots of prizes. 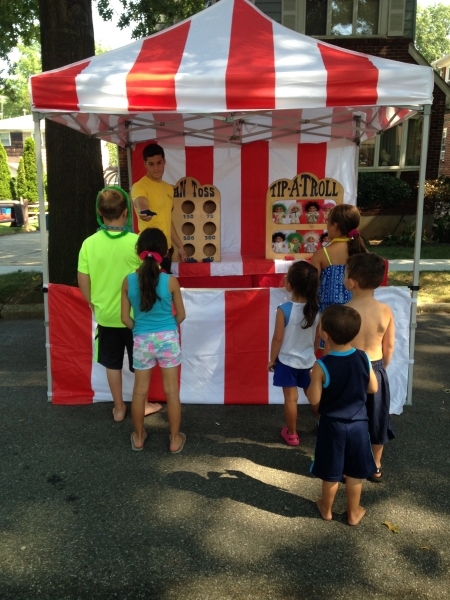 This package can be a great way to immediately entertain the kids as soon as they arrive to your event. 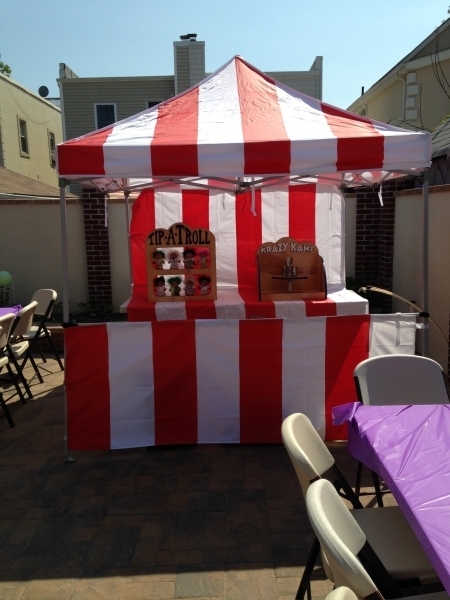 The package includes our 10×10 carnival tent, 4 carnival games (2 for the first hour then 2 new games for the second hour to keep the children playing) , 2 attendants and 300 prizes for your guests to win. 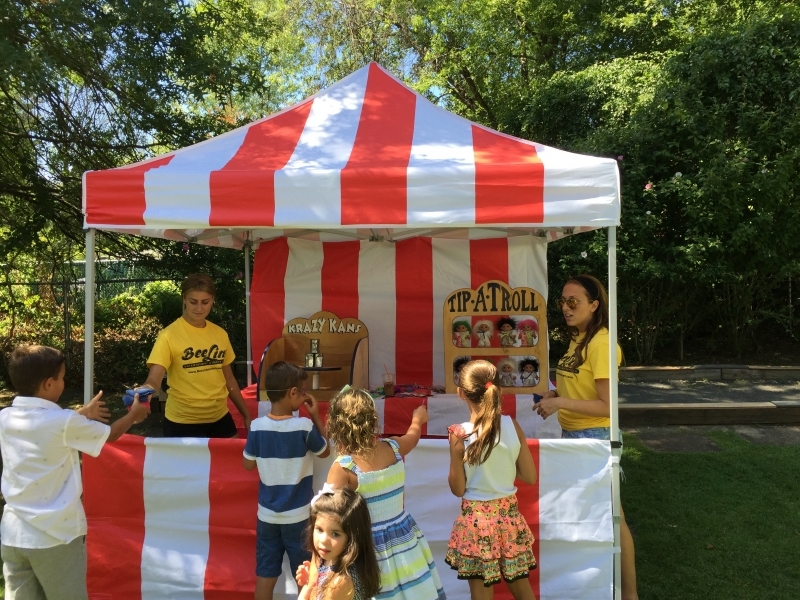 Add to this package some popcorn and cotton candy service and turn your party into a real circus.